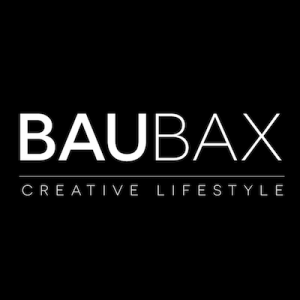 BauBax is a direct to consumer brand with a travel jacket that includes 25 different features! The creators of BauBax have perfected their travel masterpiece over the years, with their goal to keep travelers organized and to chaotic airport check-ins comfortable. The BauBax jacket comes in 4 different styles and is offered for both men and women. Each jacket is made with high-quality breathable fabric and modern tech styling, creating unexpected and impressive travel benefits. Some of the jacket’s amazing features are a built-in neck pillow, footrest, eye mask, gloves, blanket, bottle and 12 utility pockets. Check out their video below to see the jacket that could step up your travel game!